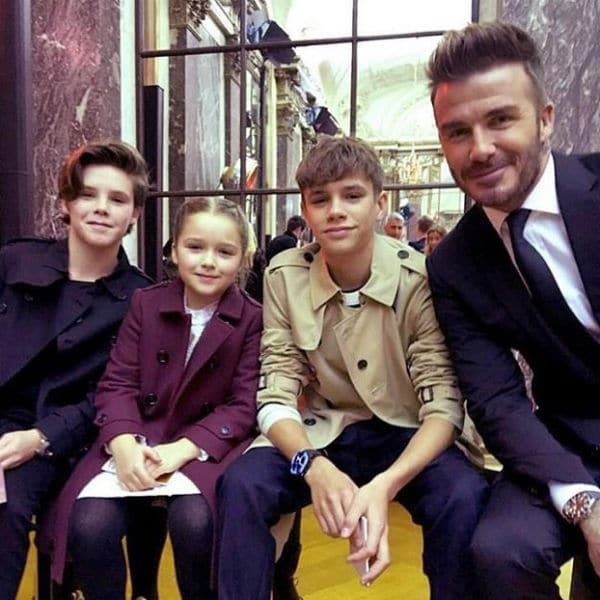 Cruz David Beckham is the third son of celebrity parents, David and Victoria Beckham. 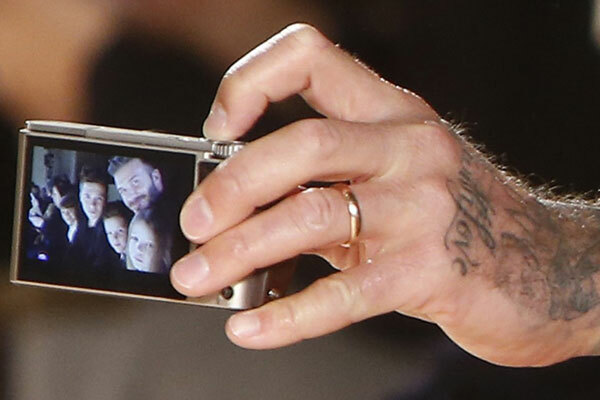 My favorite British Fashionista Family, the Beckham Bunch is often spotted sitting front row at New York and now London Fashion Week. Once known a Posh Spice Girl, celebrity mother Victoria has her own successful fashion label. Celebrity daddy David Beckham was a famous soccer player and is also known as a fashion icon. Born in Madrid, Spain, Cruz (meaning cross in Spanish) Beckham has been in the limelight since he was a little boy. Dad David sees his talent in football and Cruz has been involved in football training with the Arsenal Academy. However, it seems that Cruz is following his mom’s footsteps and wants to become a singer. Famous performers including Ed Sheridan, Justin Bieber, and Simon Cowell recognize his singing talent. 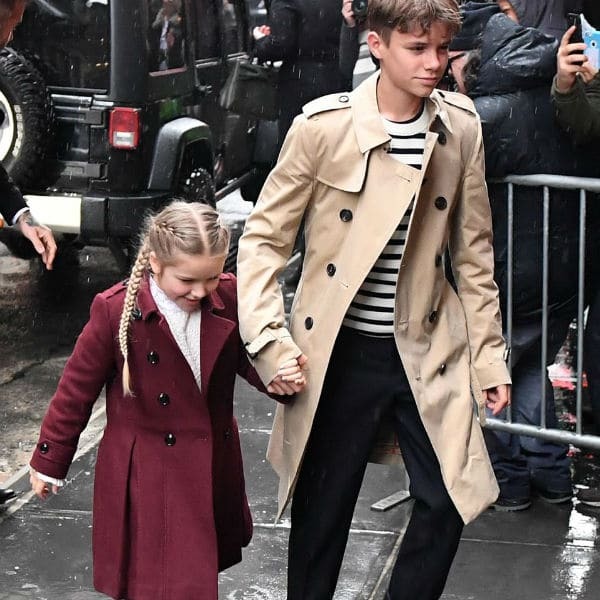 Cruz has been spotted front row at New York Fashion Week wearing mini-me outfits by famous runway designers Burberry and GUCCI. Watch Cruz Beckham’s music video for his first single If Every Day Was Christmas! Cruz stars in the video along with his little sister Harper, and brothers Brooklyn and Romeo.